Pork cuts are tender and packed with flavor. Be it pork belly, chops, spare ribs or shoulder joint, BSF ensures that only the best farm reared pork is sourced. Vetted carefully, BSF pork is 100% safe to eat. 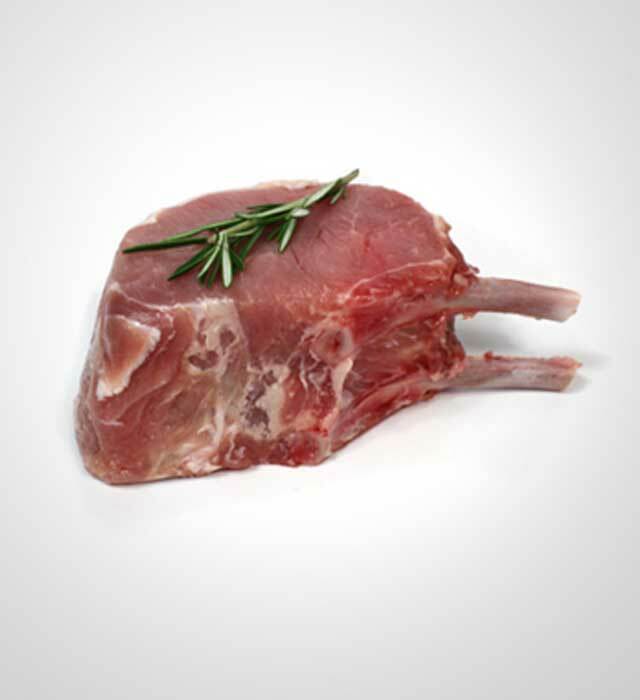 It is identified as the alter native 'white meat' as it is leaner than most meats because its fat is trimmed off. Traditionally paired with apple sauce, pork is delightfully versatile too. Whether you glaze it in luxurious honey, strip and stir fry it in oriental dishes, sizzle it in a frying pan or make a hearty stew, BSF pork is ideal for any meal - breakfast, lunch or dinner.